When it comes to Blogging WordPress is the most preferred blogging platform because of its flexibility and powerful features. It’s extremely easy to customize and offers a range of stylish appearances for different kind of websites. It is crucial to choose to the Perfect Blogging theme to get Started. 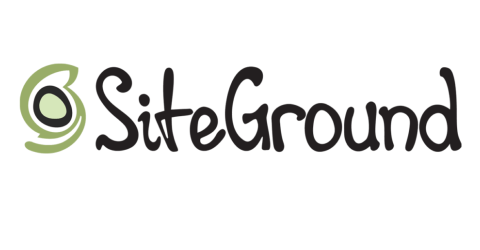 A good theme delivers an Awesome impression upon the visitors and make them love the website. Not only that, you can also get better Ranking if the theme is well structured and SEO friendly . Though there are WordPress themes that you can use for free. It is still rational that you use premium WordPress theme for your blog. Premium WordPress themes allow you to modify basic elements on your layout and come with cutting-edge features. 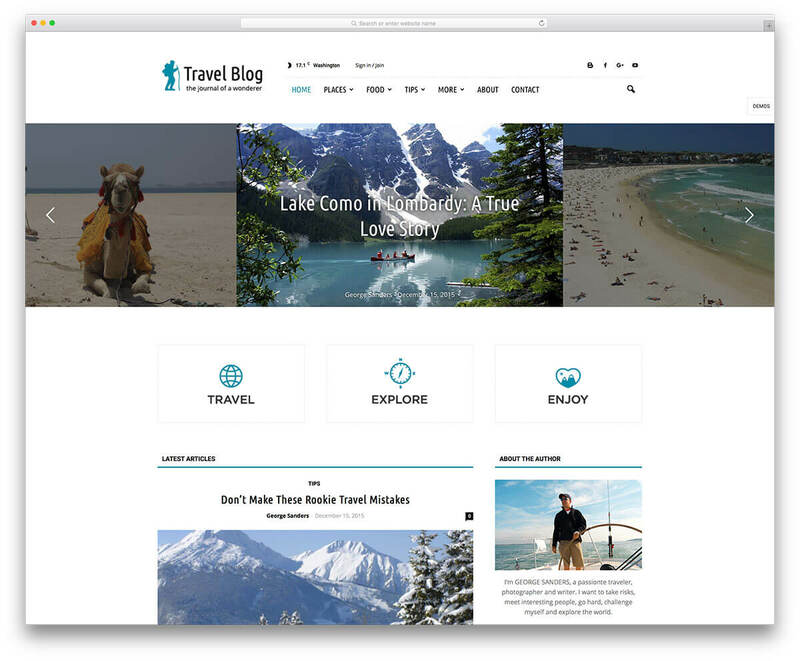 These themes are well suited for personal, adventure, corporate, fashion, food, travel, lifestyle tech, apps, and any other awesome blog. 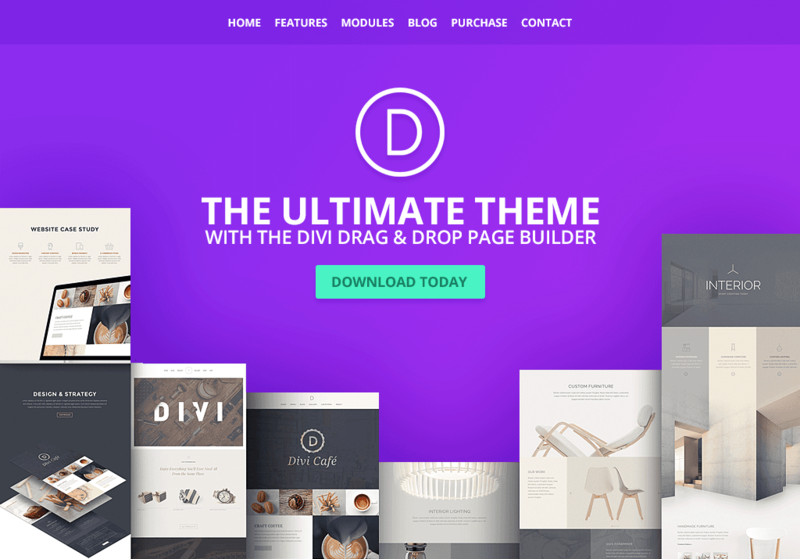 Divi is the latest theme from Elegant Themes and is available as part of their pack of 87 themes. 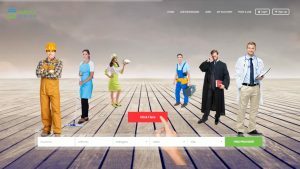 The theme has attracted a lot of attention since its release, thanks to its attractive design and range of features including the Divi page builder tool. Divi has been regularly updated since its initial release and is now the flagship theme from Elegant Themes. A recent update saw the already impressive page builder get a major overhaul. Thanks to this, Divi is now one of the few WordPress themes to include a true front-end page builder tool with point and click inline editing. 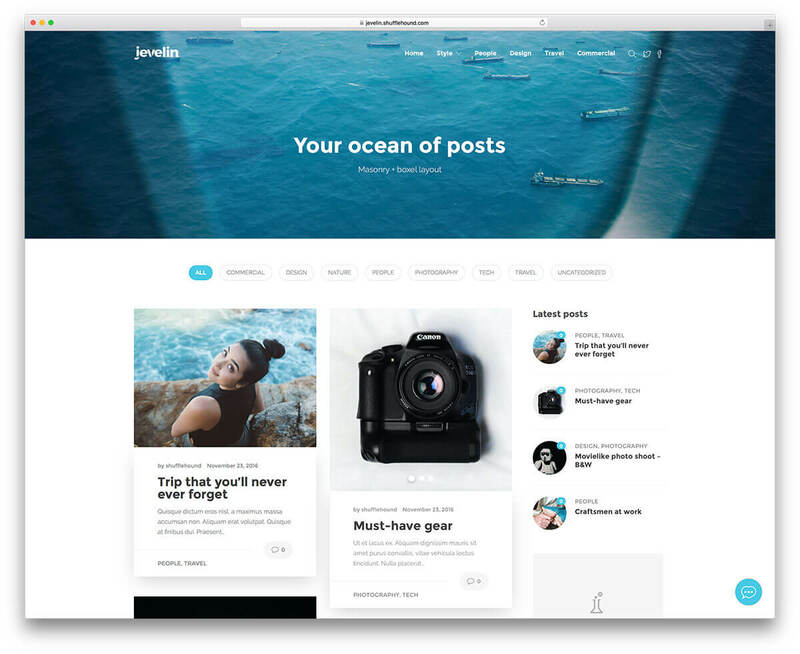 Therefore, if you’re looking for a stylish WordPress theme that you can customize in almost every way, Divi could be the theme for you. To help establish the quality of the theme, this Divi review will look at the features of the theme, as well as testing out the page builder tool to see how easy it is to use and what exactly it can do. Extra takes the Divi Builder framework and extends its advanced Drag & Drop builder power to work on your homepage and categories with a brand new set of post-based modules. Extra comes with a new set of Divi Builder modules built specifically for the needs of bloggers and online publications. 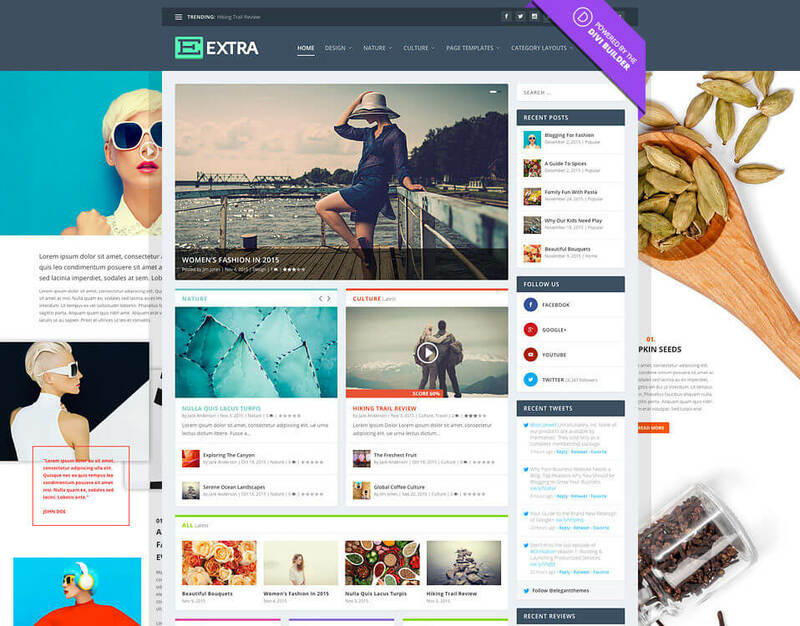 These new modules can be used to build a variety of different homepage and category layouts. Now you can built a post feed to meets the needs of your unique content. Extra is more than a theme. No longer are you limited to a single static design, or a set of pre-made layouts. Using the Divi Builder, you have complete control over the content and the structure of the category layouts you build. 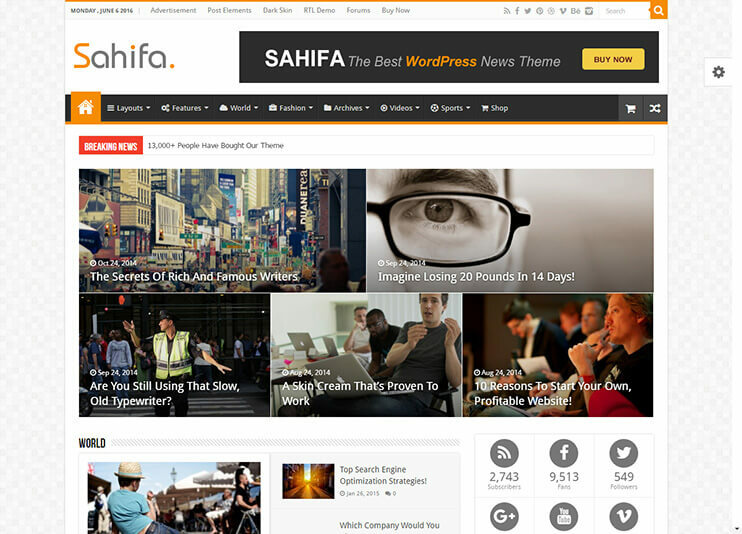 Sahifa News Theme is a clean, modern, user friendly, fast-loading, customizable, flexible, functional and fully responsive WordPress News, Magazine, Newspaper, and blog Theme. Sahifa is one of the most versatile website themes in the world. 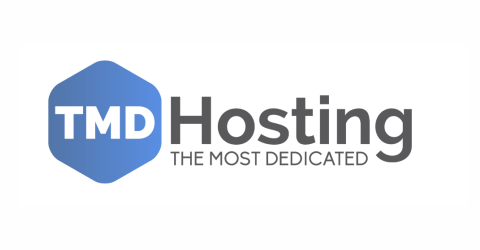 This amazing product offers many incredible features, each added in order to enhance your web page. 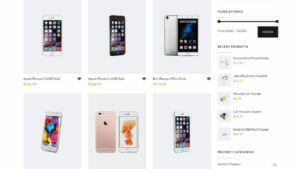 It manages to balance power and beauty, resulting in a high-quality browsing experience for all users. Many sites have to choose between complexity and accessibility, given that their layout cannot adapt to the diminutive screens of hand-held devices. Thankfully, this theme has solved all compatibility and resizing issues. 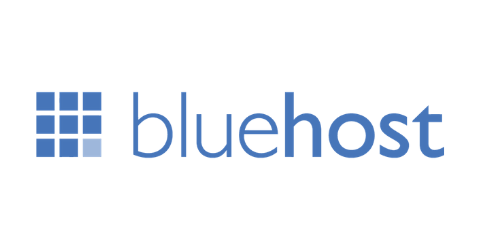 Customers who prefer smart phones or tablets can now access your posts with ease. Also, Sahifa can work with any operating system or browser. Clients are given complete freedom, and they can even turn off the responsive elements of their page. Extra Theme How to install ?